Win a Hot Lap with Dave Reynolds! 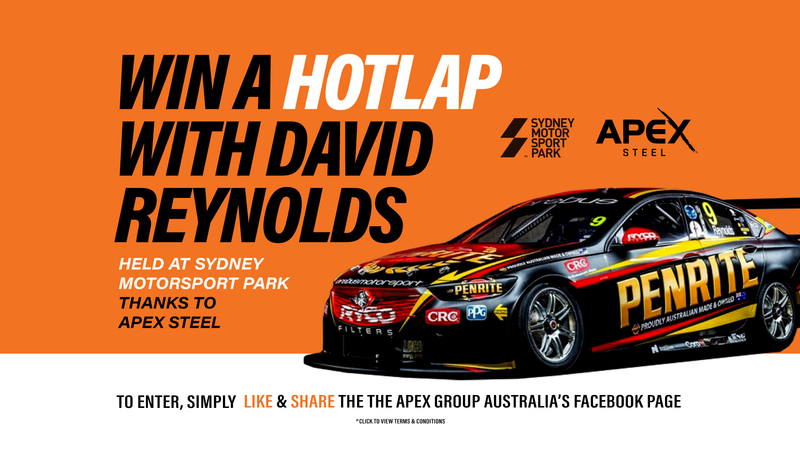 How would you like the chance to Win a Hot Lap around Sydney Motorsport Park with David Reynolds? 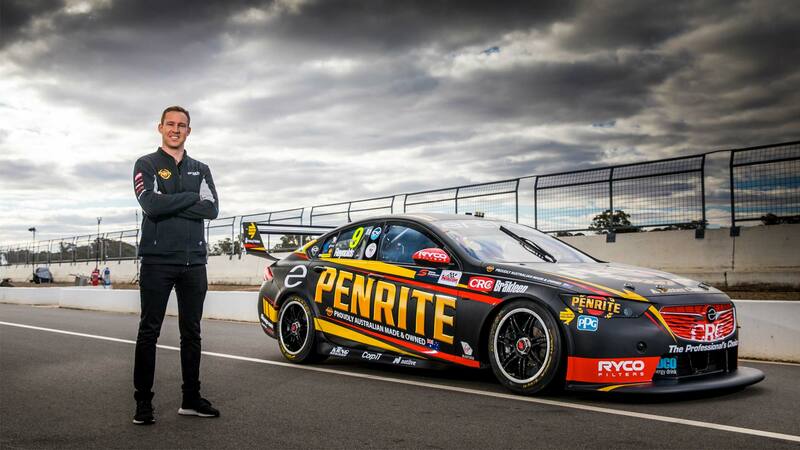 Thanks to the Apex Group & Dave you can win this amazing experience. Participants must be medically fit, and sign a public liability waiver prior to undertaking their passenger ride. Winner will be announced Friday the 3rd of August, 2018 and will be contacted directly. Next Article Apex NSW has moved!